With the stresses this world has to offer, it is no wonder why there is such a gravitation towards a home that is cozy and relaxing. 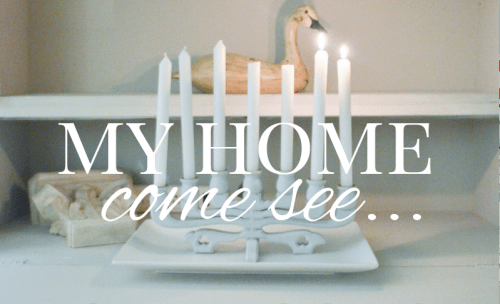 Our homes are places where we want to connect with our family and friends amidst the fast paced life we are living. 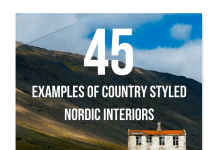 Country decorating has always been a very popular decorating approach in the US, and around the world for that matter. 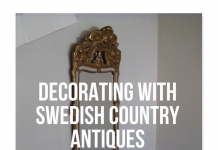 American painted furniture with colonial elements is often what you would find in many homes in America that are designed to reflect the early America period design, but rarely do you see a home decorated with a Swedish reflection. 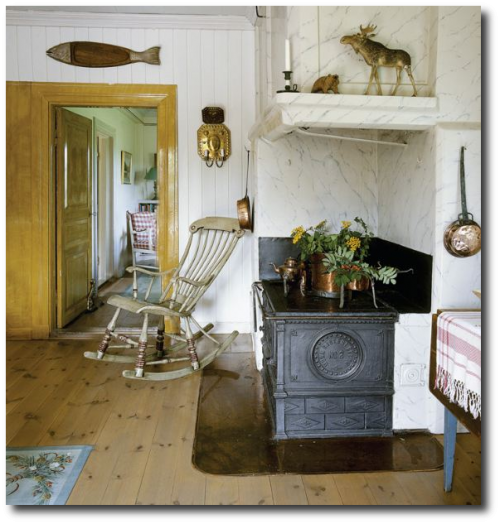 Swedish country decorating has a slightly different slant than you find in America. The style and approach to furniture is quite a bit different. In Sweden we find the same countryside looks that are found away from the city with a homestead influence. 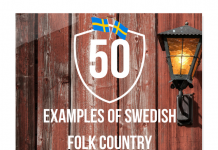 We give you 5 tips to getting the Swedish look with the common elements that you can find in America online and in your local antique stores. 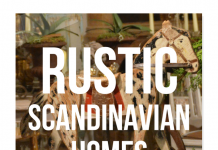 you would expect to see in a house set in the Scandinavian country. Borrow a couple ideas from this home for your personal decorating. 1. 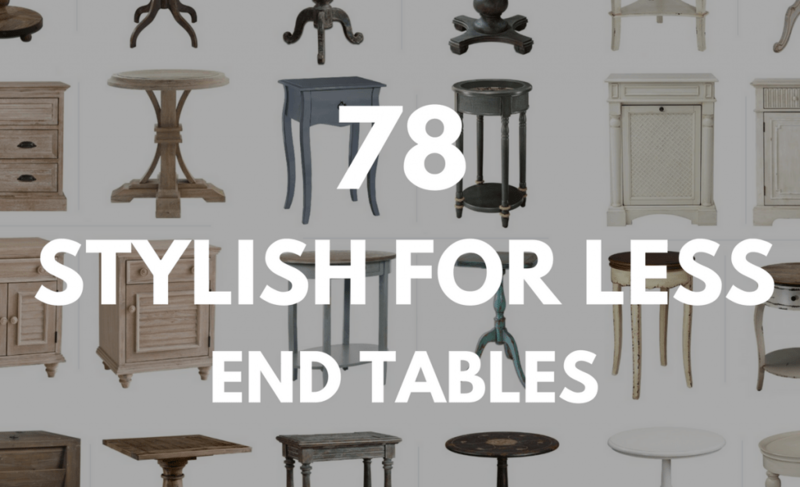 Collect The Right Style Period Furniture. 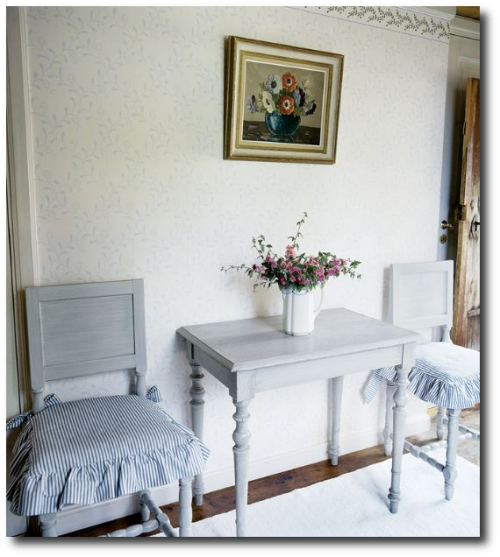 This family house in the Swedish countryside has some very authentic Swedish looking furniture. 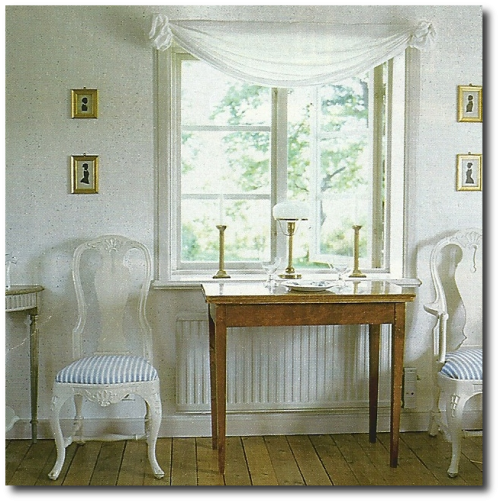 Gustavian style Rococo chairs through out the home show off a Gustavian look that is famously created in Sweden. The chairs alone tell you this home is from Sweden. 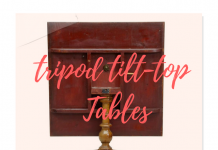 Finding these very rare pieces of furniture in America is next to impossible, and buying true antiques can be very costly making a whole home decorated around the Gustavian style a far reach for most people. 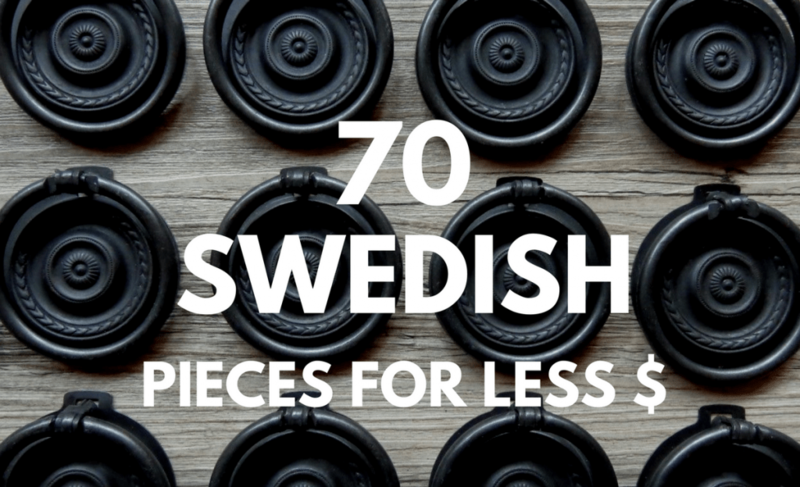 There are some furniture pieces in America that double the looks found in Sweden. 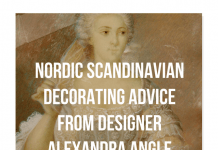 – Consider decorating with furniture that is has clean straight lines, and made out of wood. In the picture above the drop leaf table looks much like the early shaker style seen in America. Look at some of the furniture from Chelsea Textiles to get some good ideas. Many of these tables such as this one, and this one, can be found for less. Collect furniture such as drop tables which can be used in the middle of a living room paired with a sofa, they can also be pushed against the wall. Other items that are universal to some degree are wall shelves. Find wall shelves that are made of wood, and slightly cut with a curve. 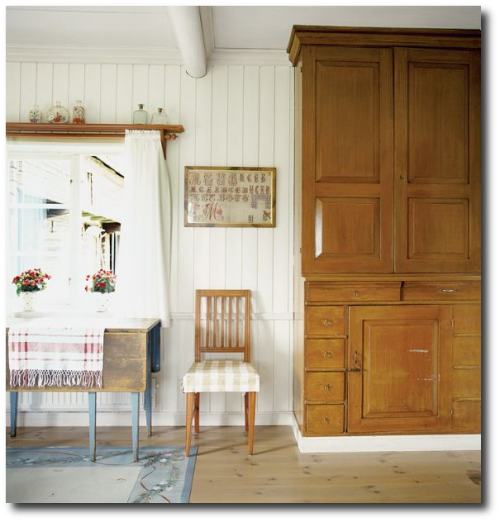 The top of this cupboard is a great example of a look that is found in the country. Plate racks for the walls are easily found on ebay and can be painted any color to create a uniform look within your home. 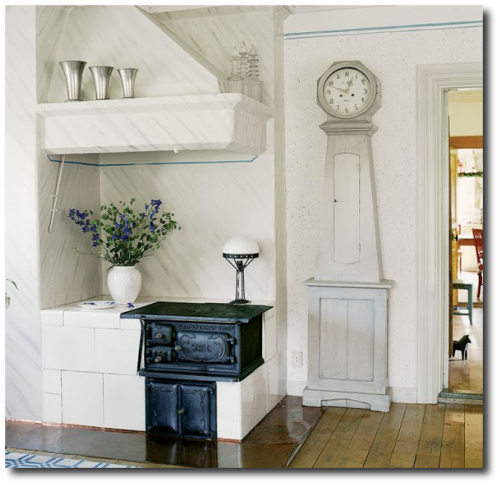 Collecting plates that can be positioned on the wall or on plate racks is another common element in Swedish styled homes. 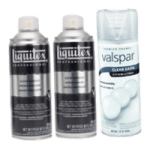 – Have a couple pieces in your home which are just plain wood. Consider stripping a side chair down to its bare wood, and waxing it. 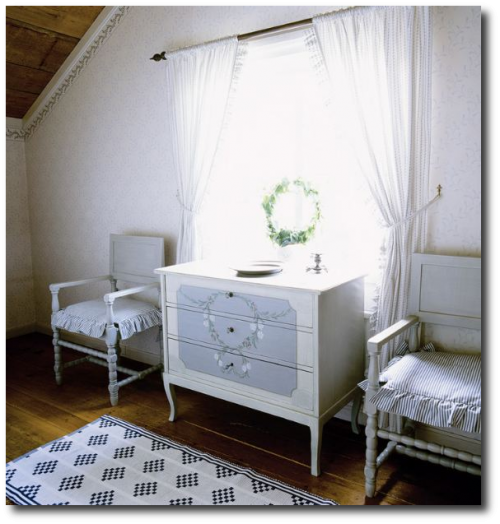 Beauty can be found in wood, and gives a much needed balance towards an interior with many painted finishes. –Wood Slat walls are another very common architectural element with Swedish styled homes. Often times these walls are painted a white or a gray with gilt mirrors hung on the wall. 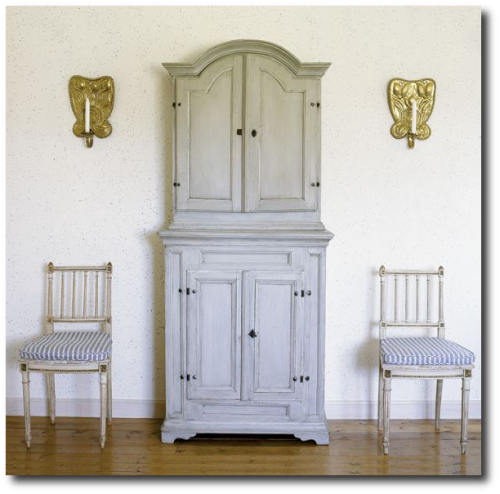 – Another option is to collect Queen Anne furniture which then can be manipulated with paint to get the look of the backroads in Sweden. -Wooden chairs and old benches can be a stylish approach in decorating your home. 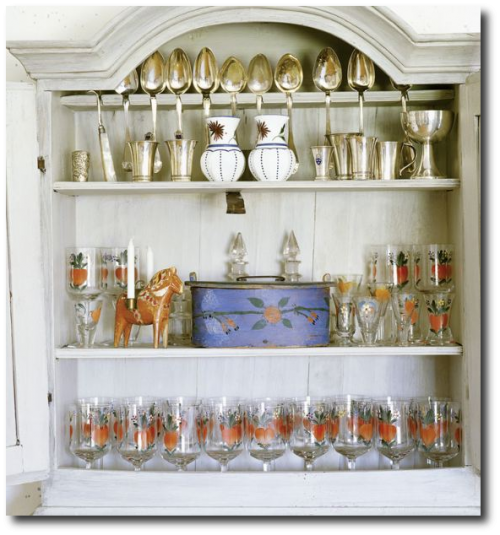 You can include a corner cupboard, plate racks and even sideboards and serve as storage areas around your dining room. This pinterest page gives a person some excellent examples of Colonial decorating in America. 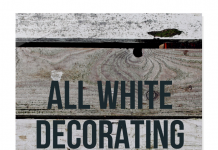 Much like Swedish decorating, painted wood is a very common element. 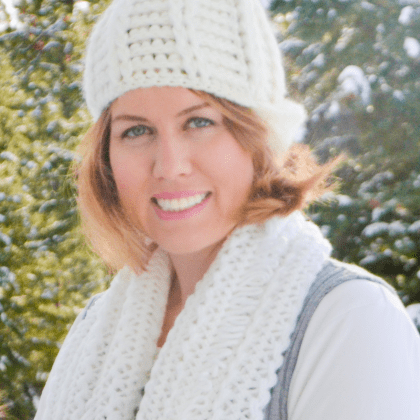 When comparing the two styles, one thing is very evident, the colors are slightly different. 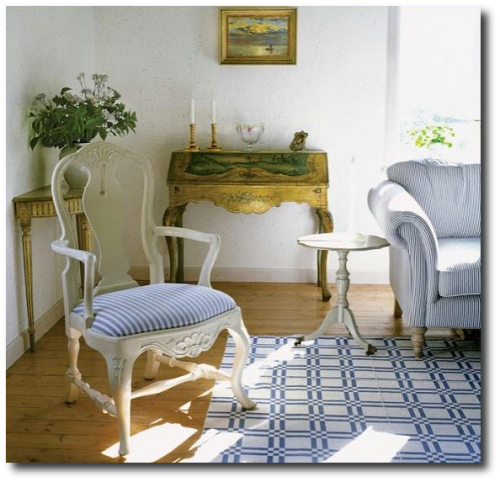 Dark blues are very common with Swedish and Nordic style antiques, as well as lighter hues of elementary colors. In this photograph you can see a wide range of salmon oranges, deep blues and red. 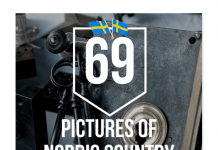 Consider bringing the historical c0lors that are found in Sweden inside your home. Decorating with red and pink can be very country. 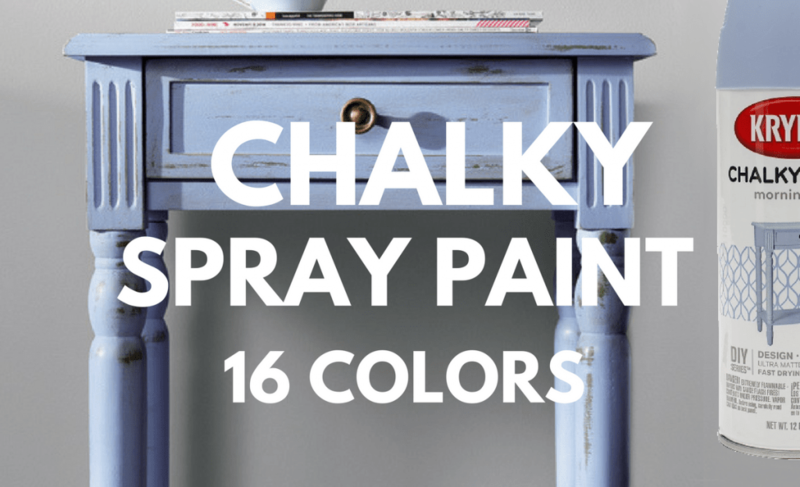 While pink is shunned these days, it can be a dramatic color which can really speak volumes in your home. Getting the right color, and adding additional painting techniques such as distressing and glazing can give a terrific historical look. Black is also a great color for primitive interiors. 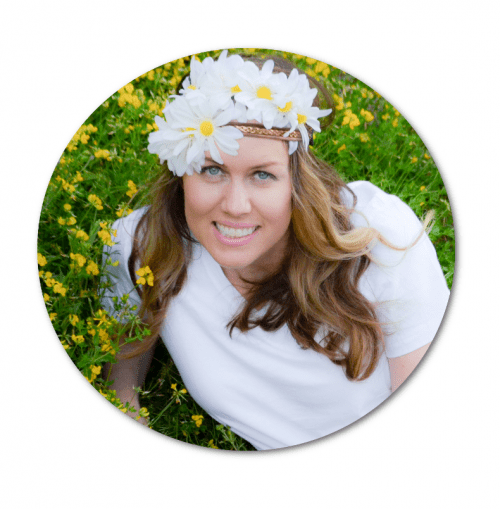 Other country colors to consider are yellow, and red, and creamy white. 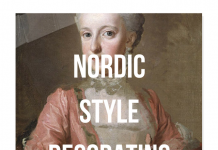 Consider putting more of an emphasis on the bolder richer colors such as a deep red than the light blues and whites found in the castles of Sweden. 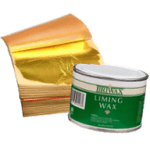 Borrow from the colors found in Sweden for your wood accessories, furniture and walls. are found in Sweden. Light colored drapes around the windows let in the light, and give this home a soft touch. 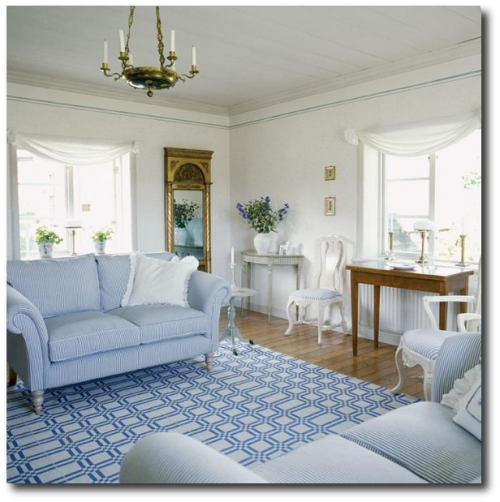 Antique Swedish mirrors also make this home, and a pair of sofas in blue and white stripe are the colors found in Sweden. Wooden floor with Nordic Style runners sewn together making a large rug. 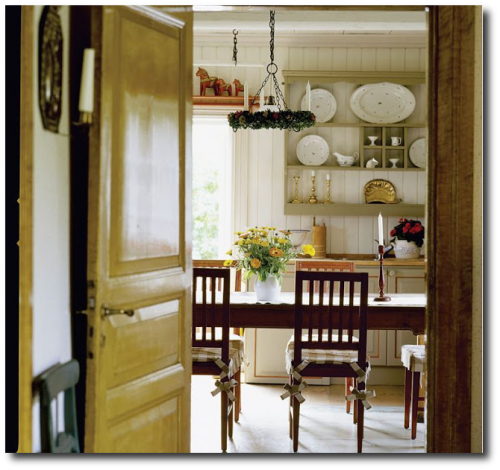 In this home antique kitchen table is paired with Swedish Leksand chairs. 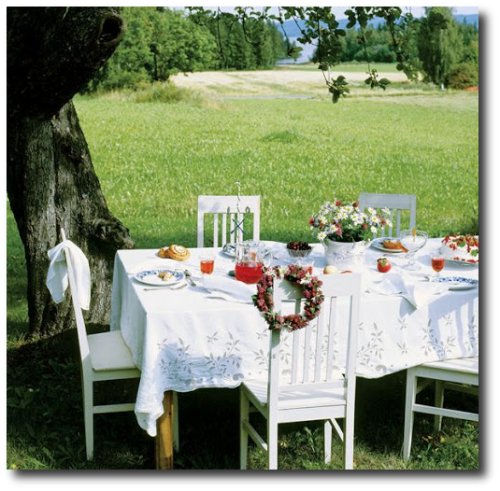 Country style decorating can capture the spirit of the simplicity of country living amidst the modern times. 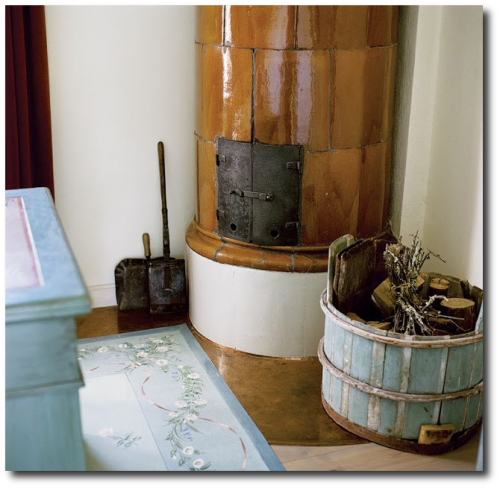 Country decorating is one way of reminiscing the pasts. It reminds us of how we are living our lives. Decorations inspired by country living makes us closer to nature. A cozy home reminds us to live simple lives.